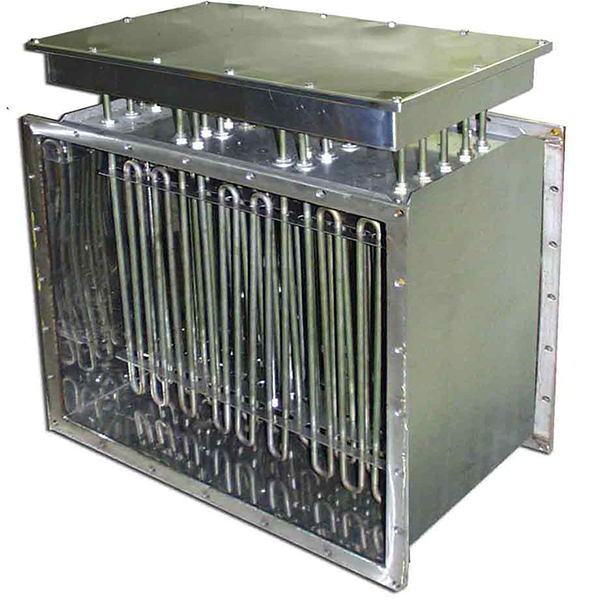 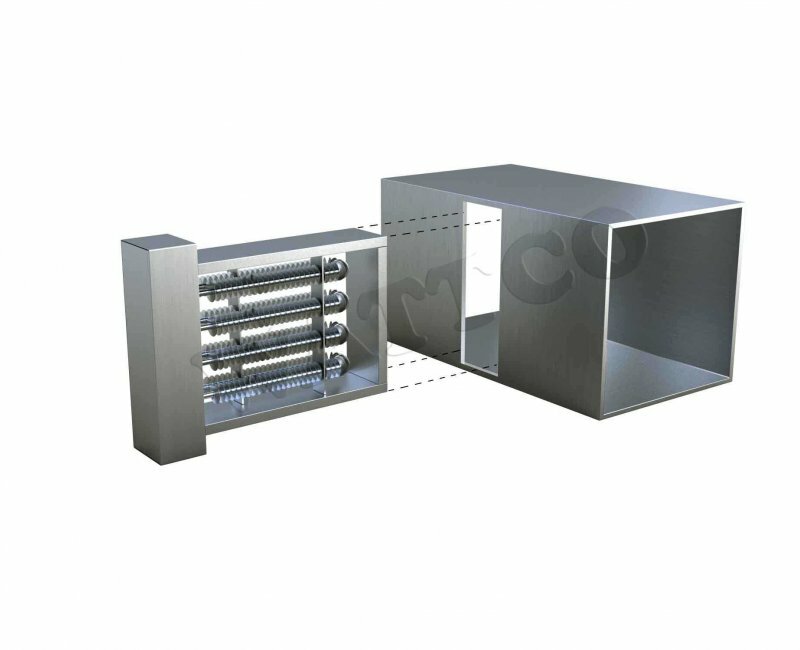 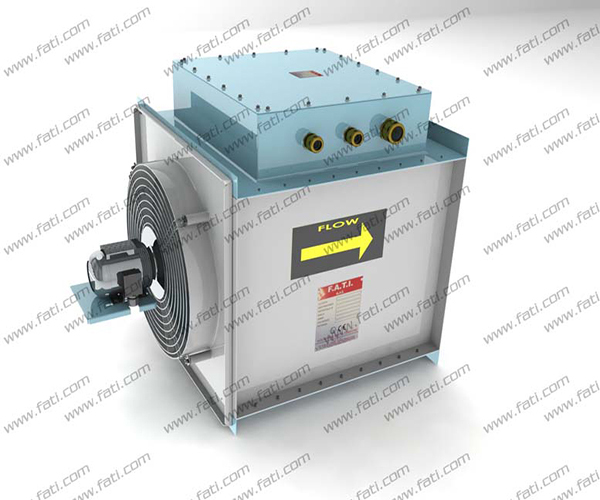 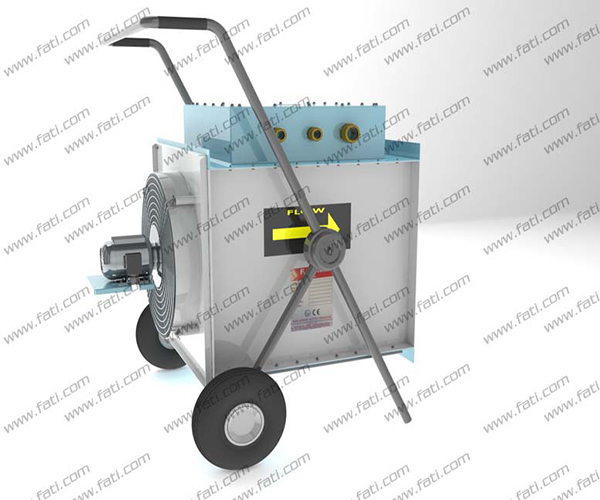 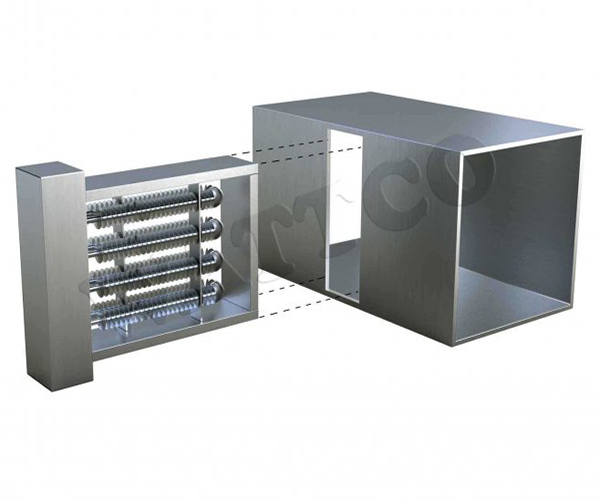 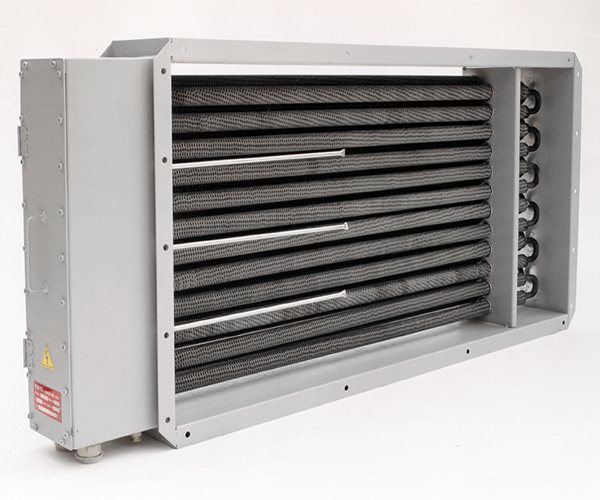 Air duct heaters are designed for flange mounting in connection with climate control/heat regeneration and ventilation systems, heaters usually used for room comfort heating. 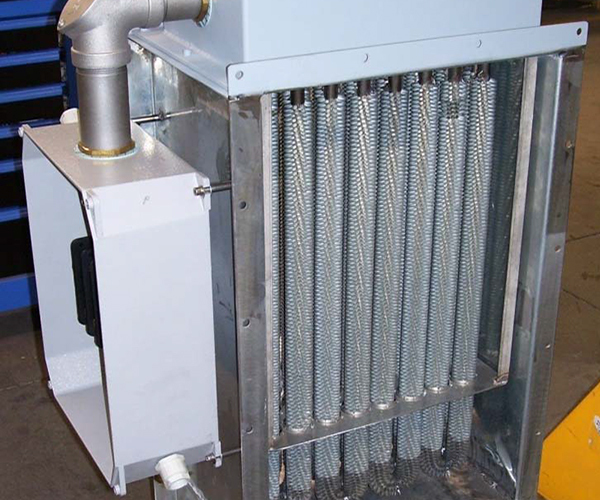 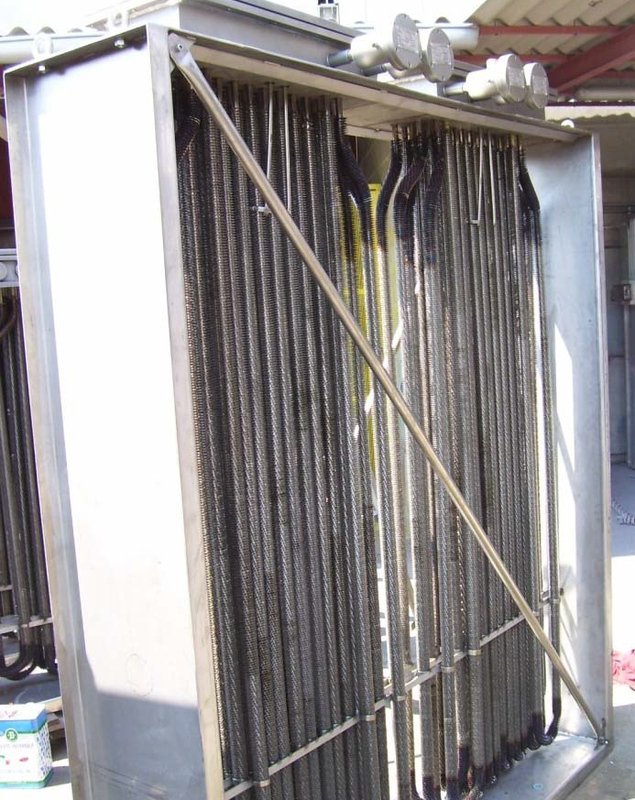 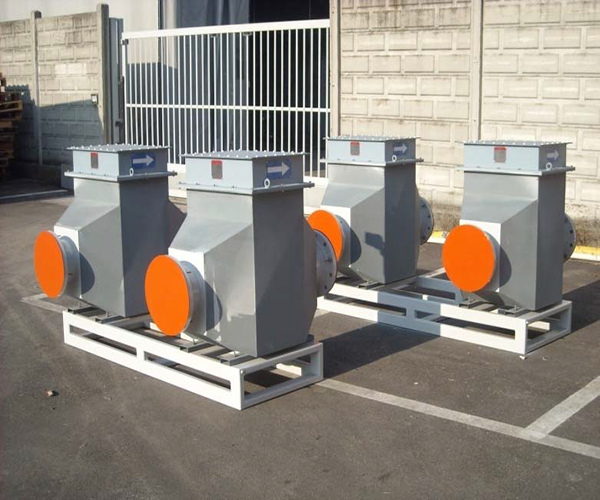 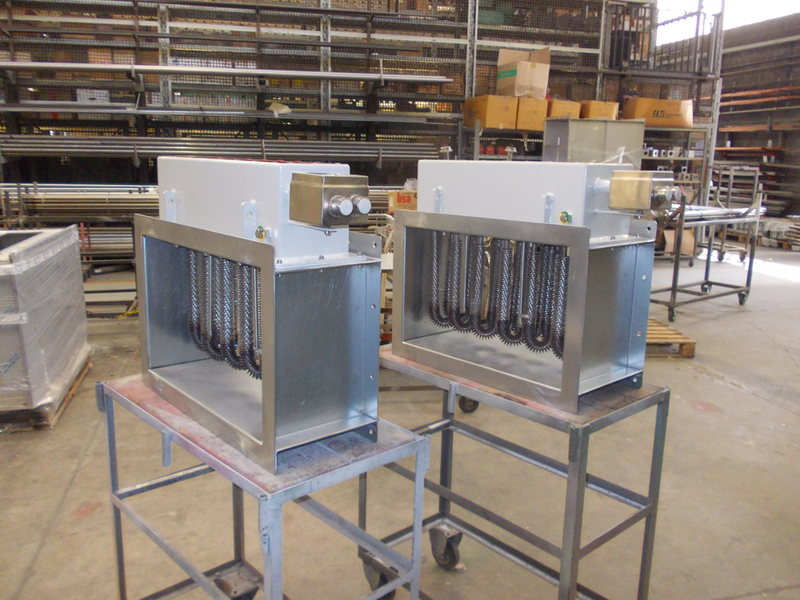 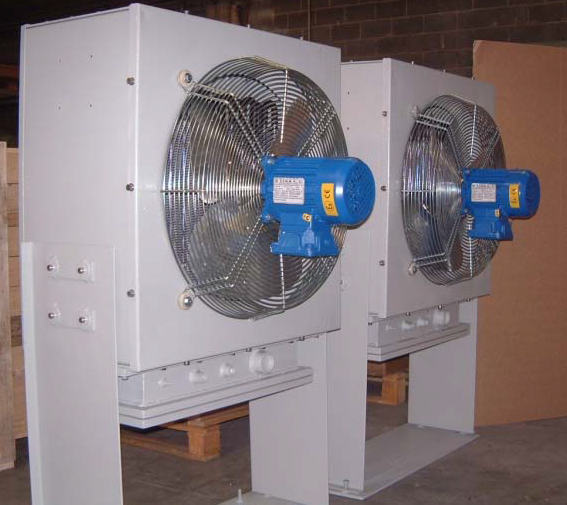 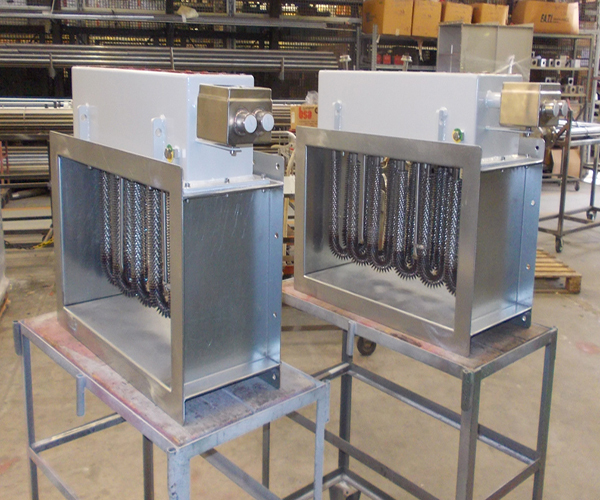 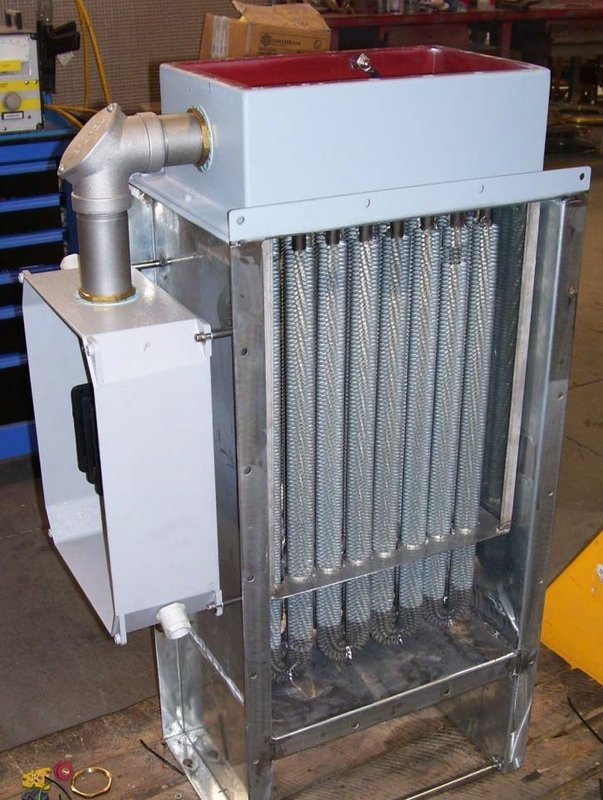 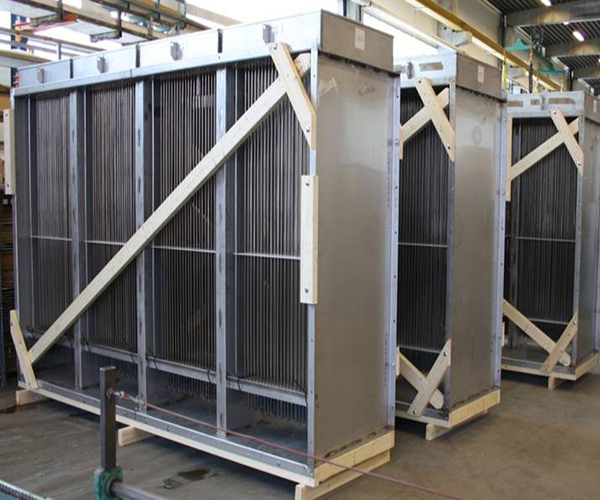 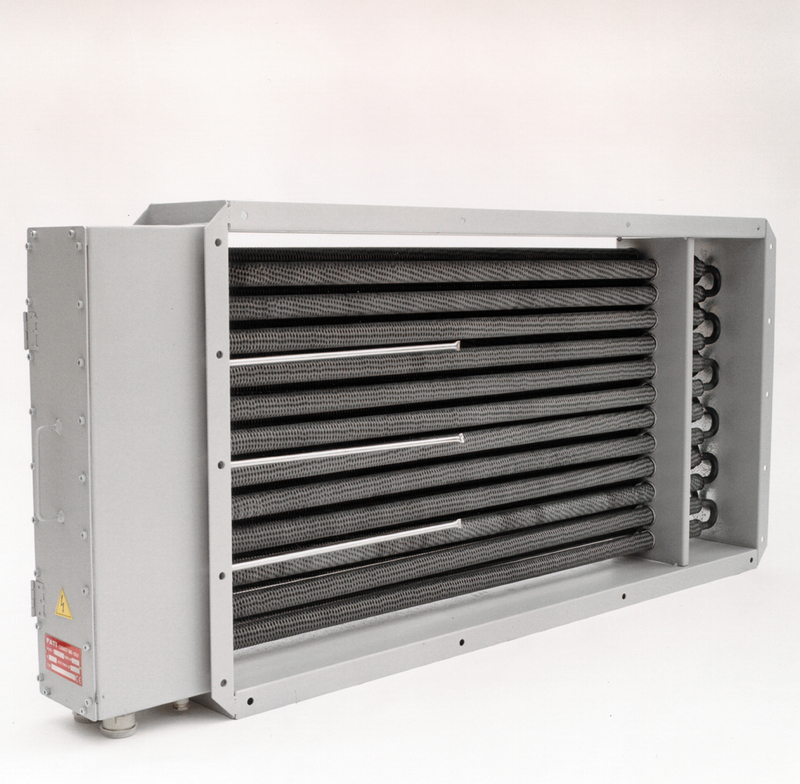 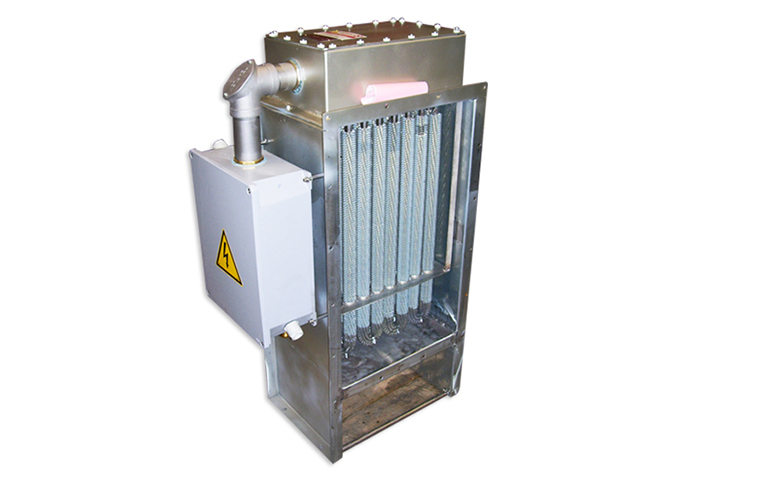 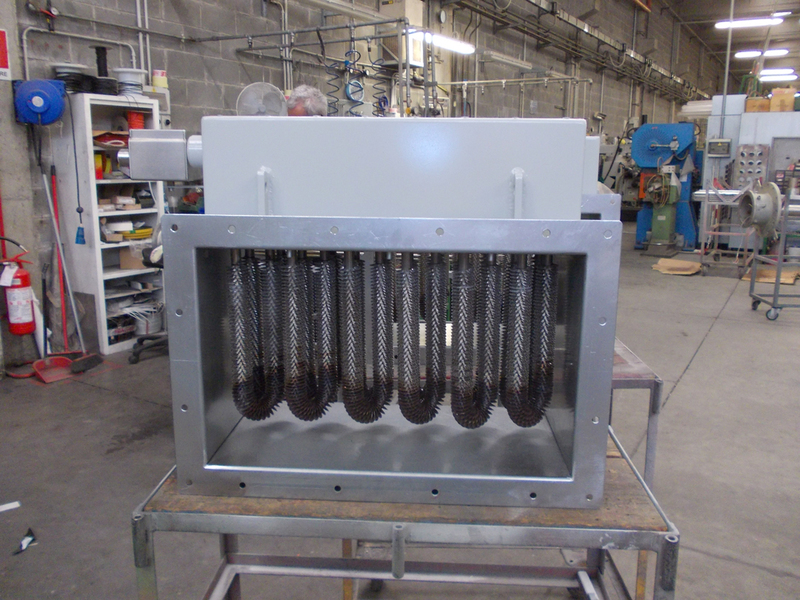 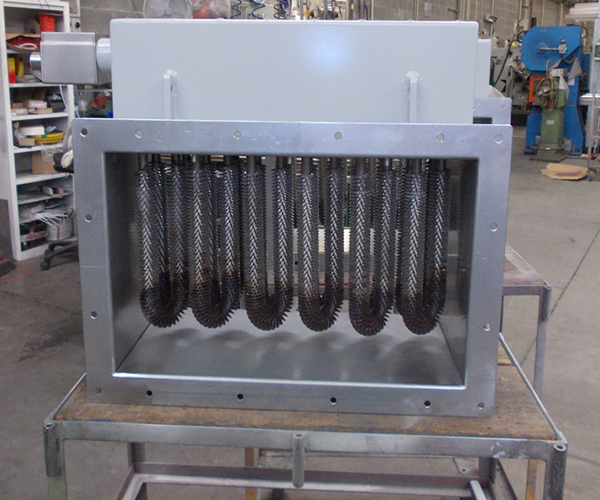 Special designs, for example, Process systems, Furnaces, Autoclaves, Reheating, Paint drying, Banks, Ships and high temperature duct heaters on request. 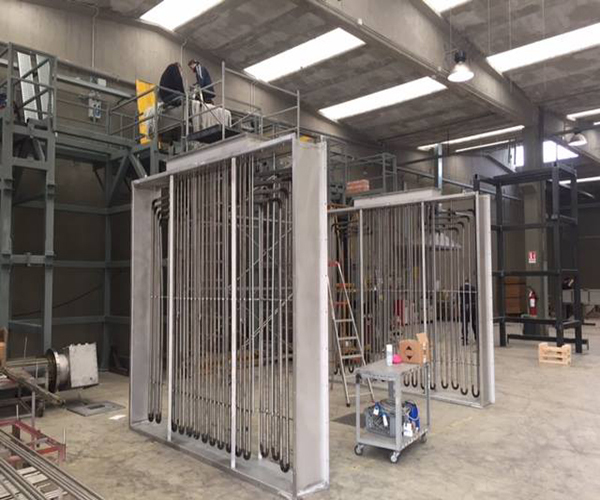 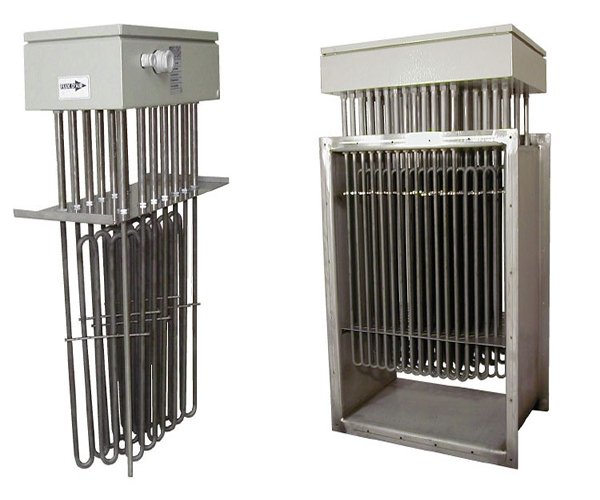 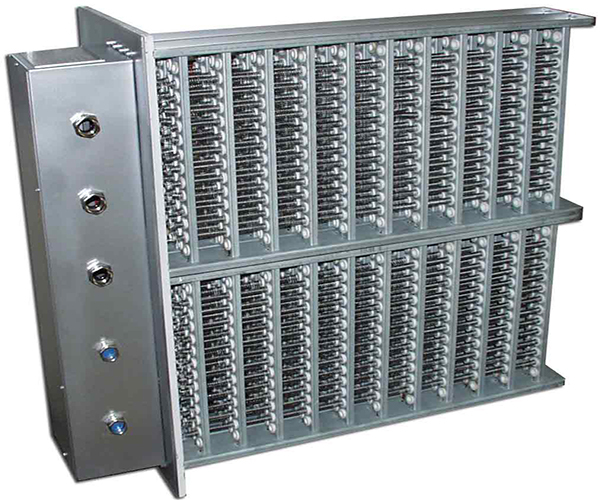 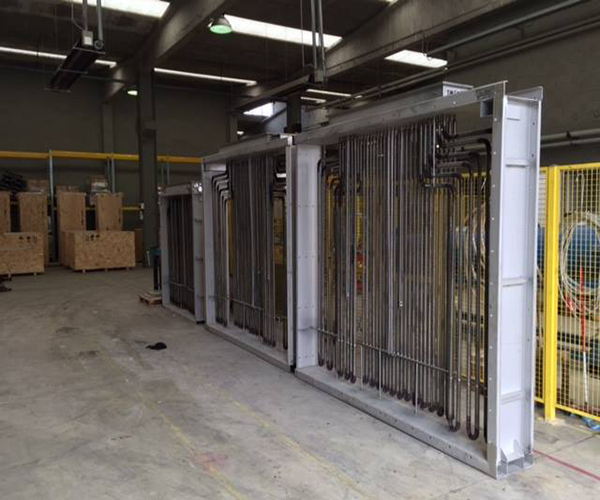 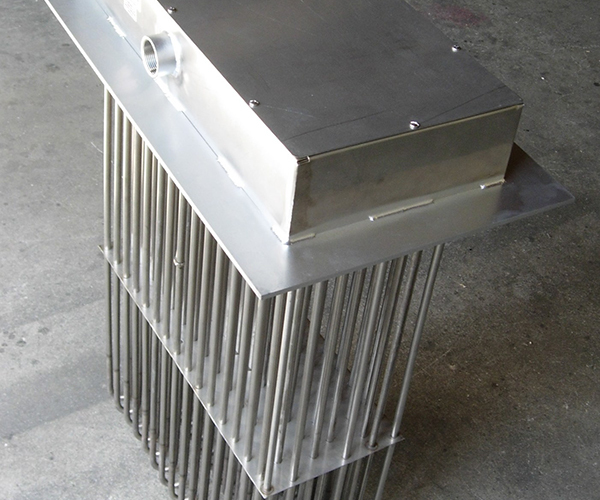 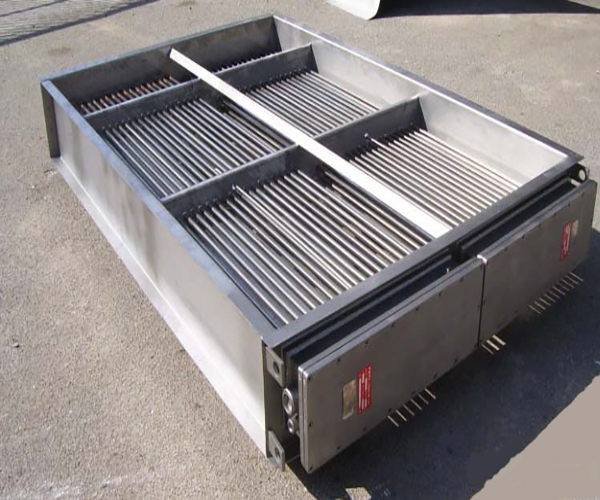 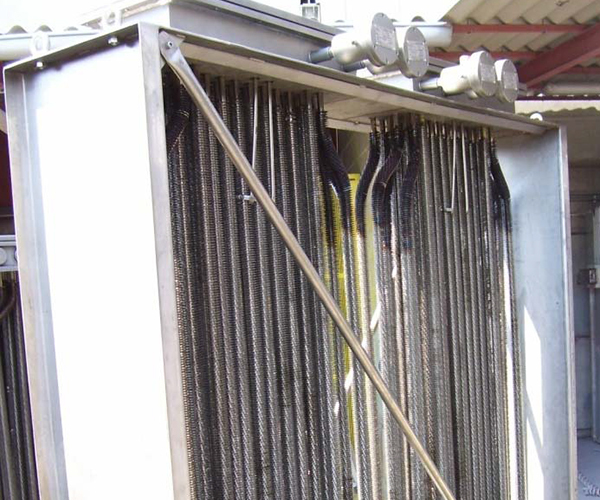 • Case: Stainless steel, Galvanized steel or Painted steel. 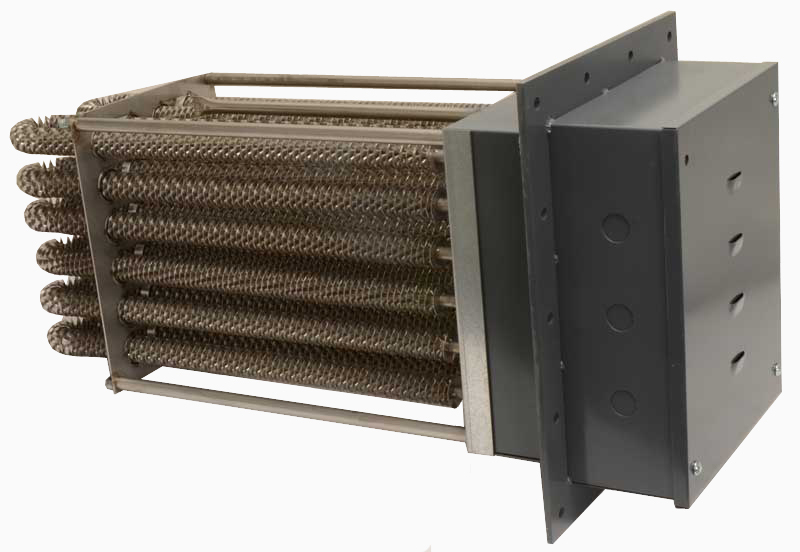 • Elements: Tubular element sun finned or finned with mild or stainless steel sheath. 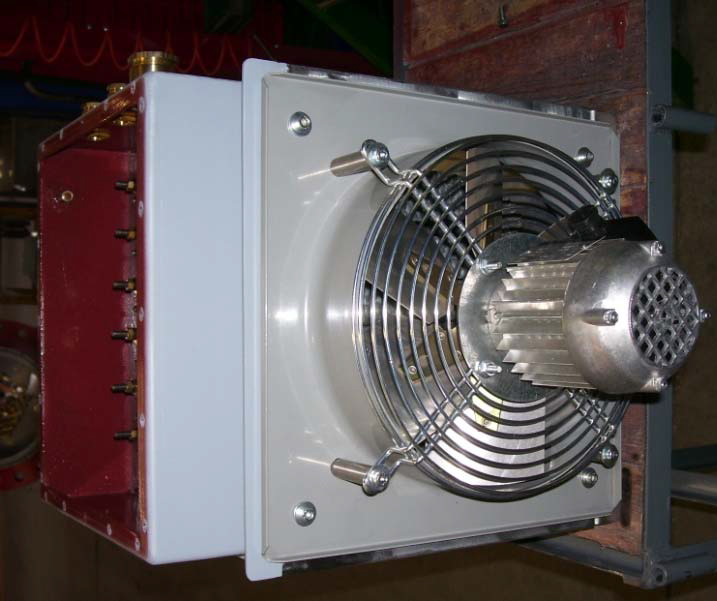 • Sensors: Thermostatic, thermocouple or RTD temperature sensors.